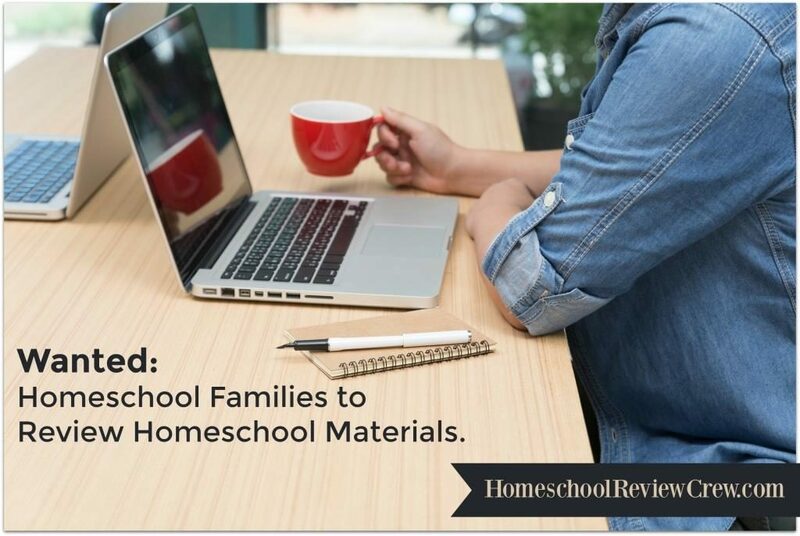 The Homeschool Review Crew, a division of The Old Schoolhouse® Magazine is a group of homeschooling bloggers who review products they receive on their blogs. The 2019 crew year is approaching and we are wanting to DOUBLE the size of our Crew! 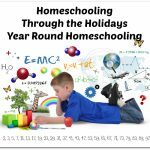 We are looking for homeschool bloggers world wide who love three things: Homeschooling, blogging and homeshcool curriculum. Have an active blog on any platform. We define active as one new blog post each week. Currently home educating at least one child. 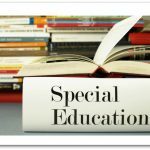 Your child/ren can be anywhere from Pre-K to 12th Grade. 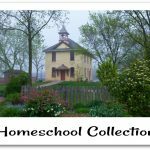 Love curriculum, homeschool products (both physical and digital) and books. 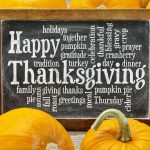 Maintain an active blog by posting a minimum of ONE non sponsored post a week on any family friendly topic of your own choosing. You need to be committed to sharing each of your reviews on your social media platforms a minimum of twice. This can be twice on one platform or on any two platforms of your choosing in one week. Use the review product you receive during the review period (usually about six weeks) and write an honest review. We do not require you write a positive review and we do not tell you what to write. We do, however, have a few minimum requirements including a minimum word count. 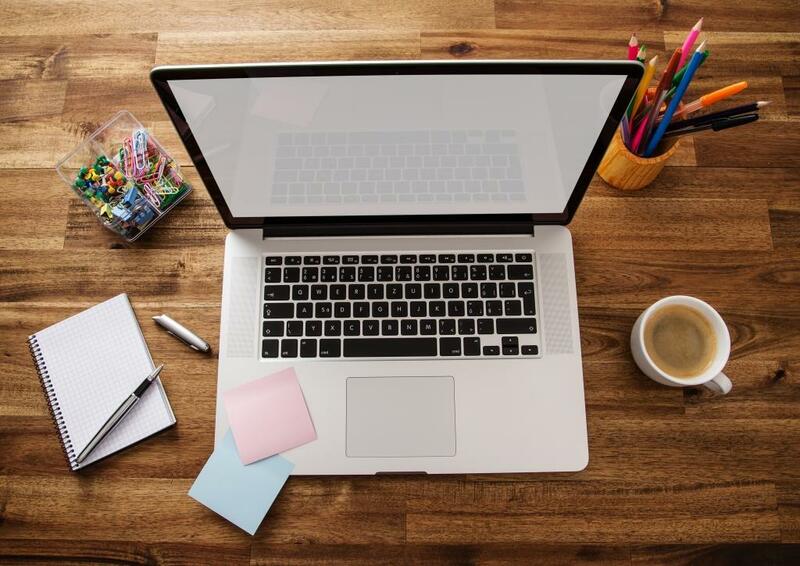 A commitment to meet deadlines and specific time frames by posting your reviews to your blog and and linking them up here on our blog during our due date window. On a regular basis visit our private Review Management forum where we provide support, encouragement, and information necessary to complete each review. Our review year runs from January to mid-November. There is a single practice review for new Crew members in December in preparation for our new year together. Aside from this practice review, we encourage our members to take time off during the holidays and enjoy their families. After making sure you meet all of the requirements, if you believe you would be an asset to our Crew and wish to join us, please fill out the application below. 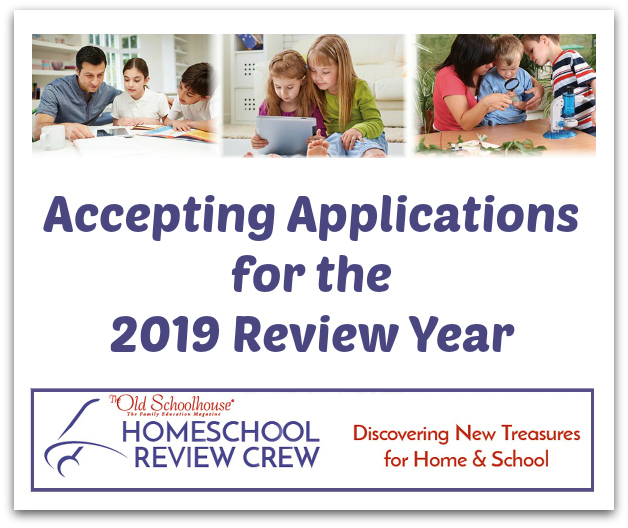 2019 Homeschool Review Crew Application!